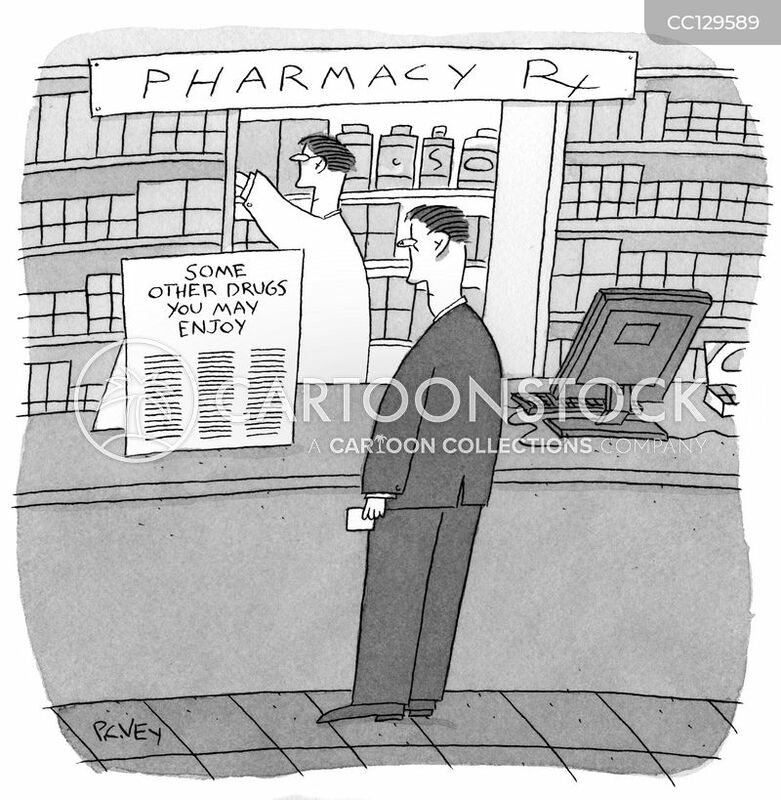 Some other drugs you may enjoy. 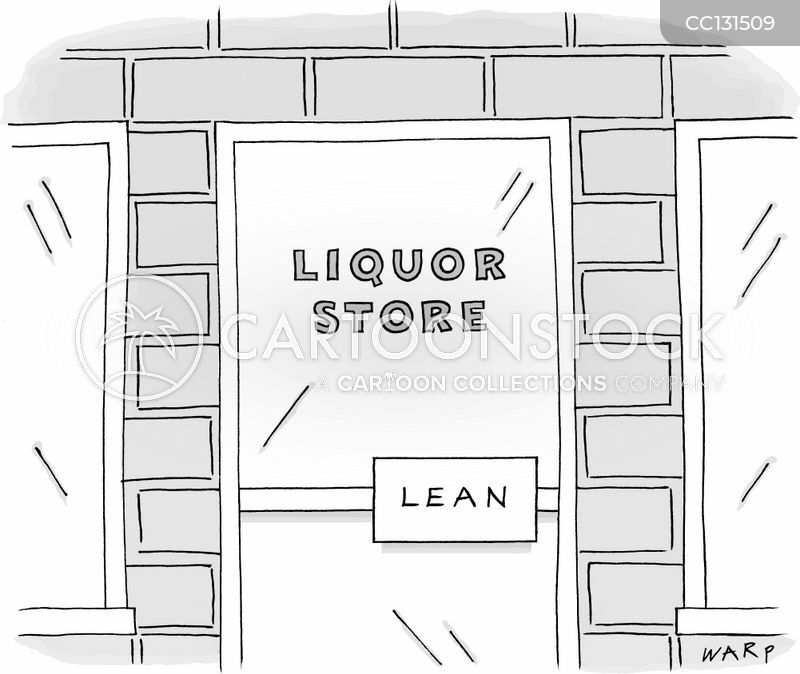 Liquor Store: Lean to Open. 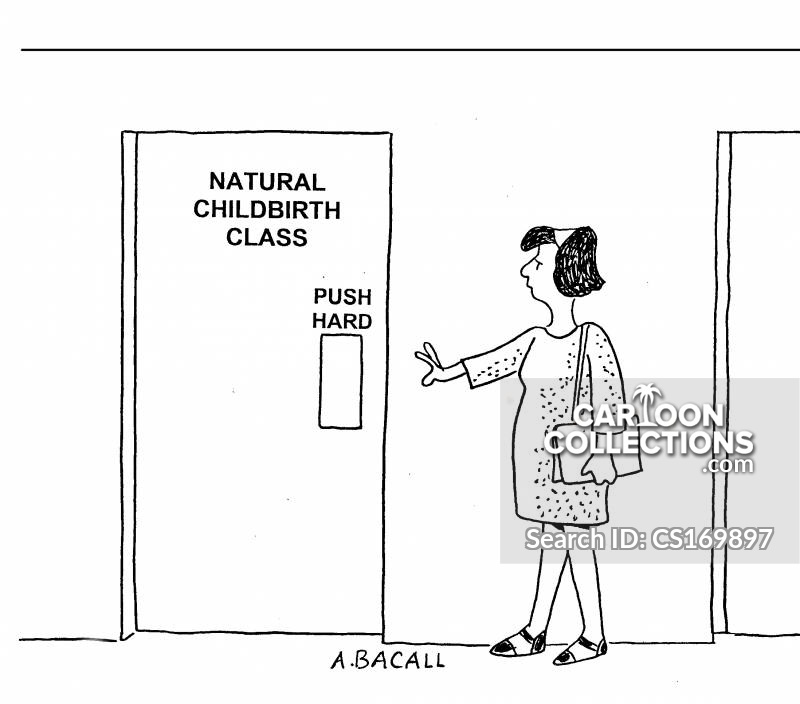 Maternity Ward - Push Hard.